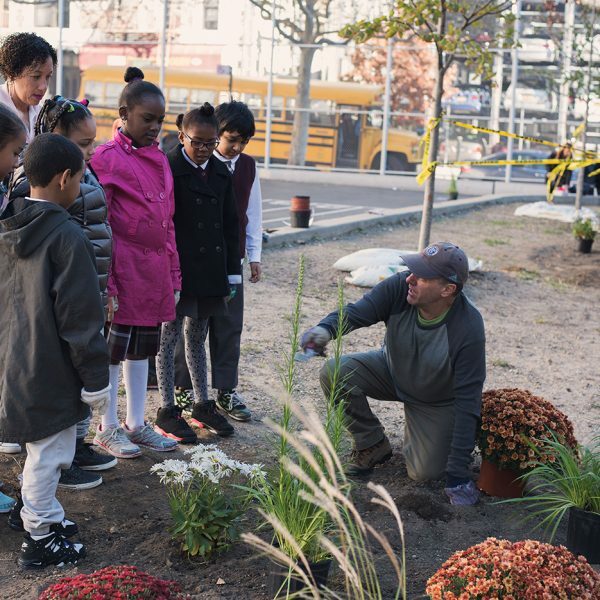 The Hort’s Apple Seed in-school education program connects thousands of New Yorkers to nature through unique, hands-on learning experiences. 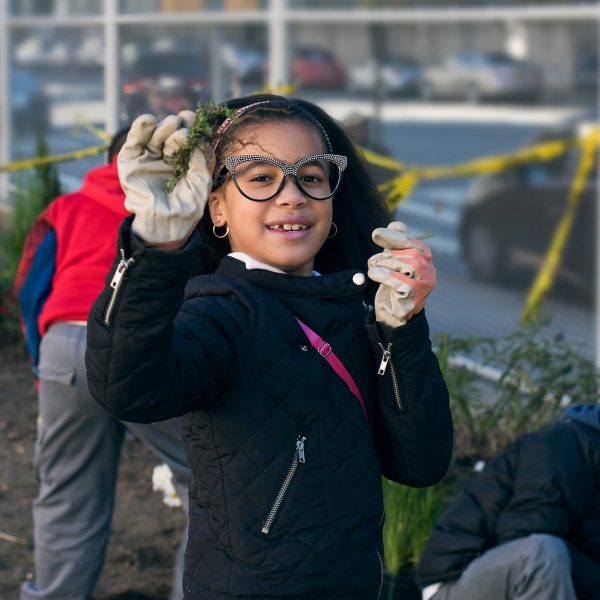 Our award-winning curriculum educates and inspires the next generation of environmental stewards. 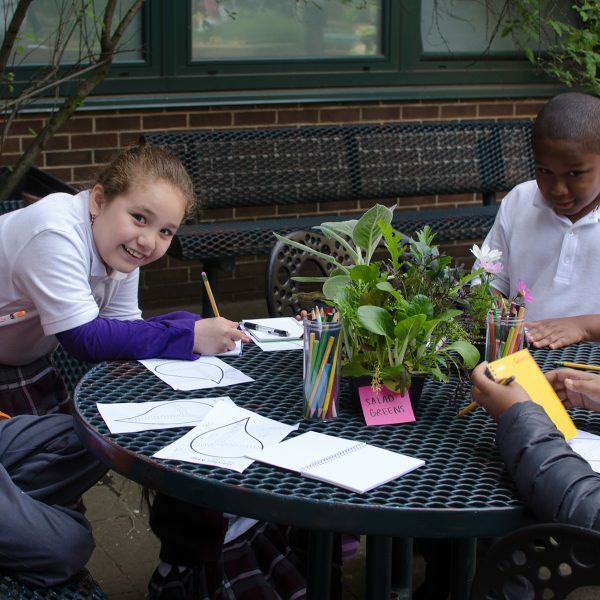 The Hort partners with public and private schools in New York City to develop customized in-school programs. Trained educators spend a semester with students to sharpen their knowledge and curiosity about plant sciences, nutrition, and outdoor discovery. 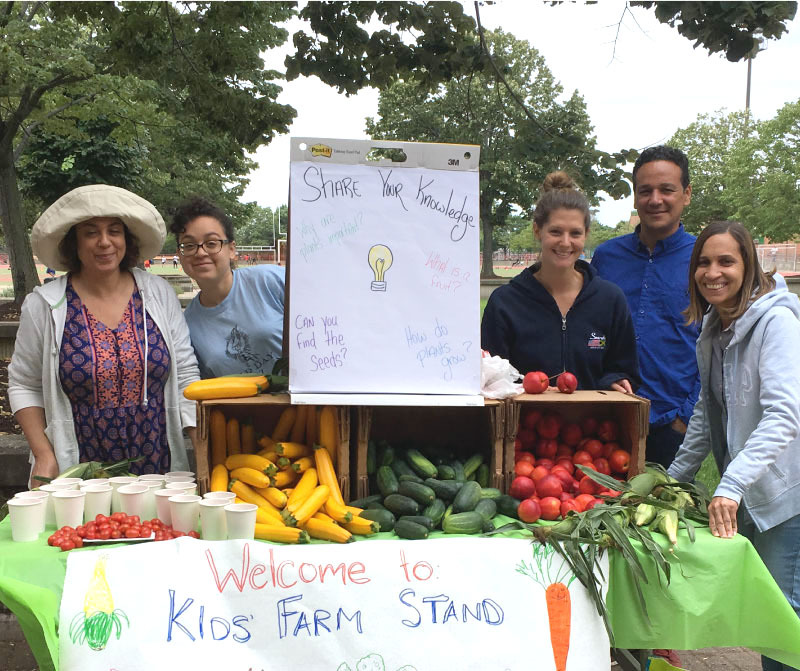 Educators, with the help of students and teachers, supervise and maintain school garden sites throughout the summer and over breaks. 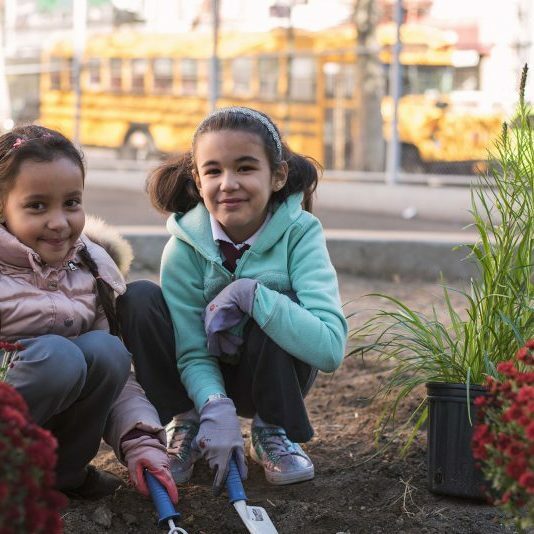 The collaboration culminates in student projects that have a lasting impact on the community and includes green walls, learning gardens, and greenhouses. 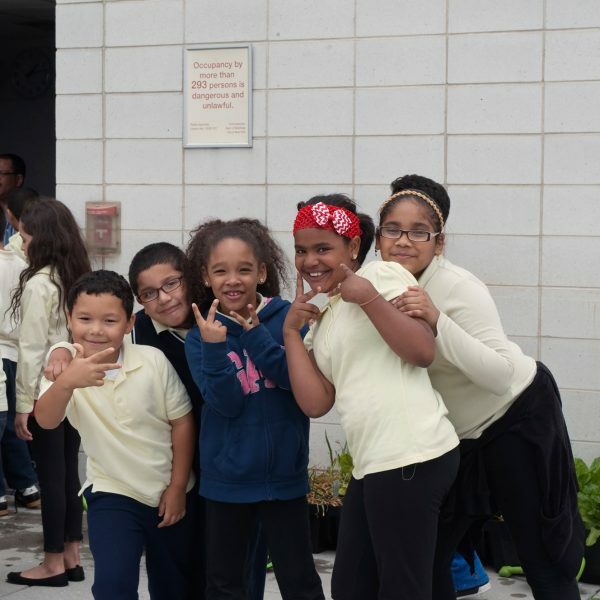 To learn more about bringing Apple Seed education to your school, contact Pamela Ito at pito@thehort.org. The Hort offers high-quality, low-cost alternatives to college courses for New York City teachers. Each course is designed to impact student achievement by creating an immersive, learning experience that educators can re-create into meaningful classroom lessons. Professional Development Courses for teachers are through ASPDP (After School Professional Development Program). “P” In-Service courses offer pedagogues’ high-quality, convenient, low-cost alternatives to college courses that may be applied to salary differential requirements and to the NYS 175 hour professional development requirement to maintain Professional Certification. Courses are designed to impact student achievement through the professional development of teachers.